Kitchens are intended to be a place of quiet retreat, a place people can go for refreshment and relaxation. 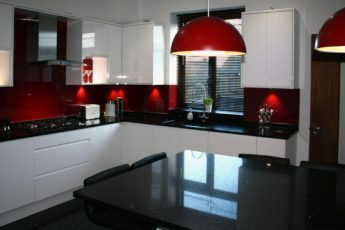 However most kitchens are the opposite of a retreat, they are have just the bare minimum needed to make it functional. There are several reasons why it is worth it to remodel a kitchen, not just financially, but personally as well. Many people worry that remodeling a kitchen will not pay off, or be worth it in the end. However there are several reasons why this line of thinking isn’t accurate. The first reason why it would be worth it to remodel your kitchen, because the owner’s own expression and taste is revealed. 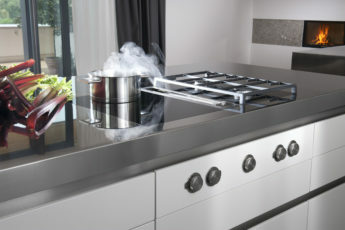 This helps people to feel comfortable, relaxed, and happy with their kitchen. Most people have an idea of what their “dream” kitchen would be like. 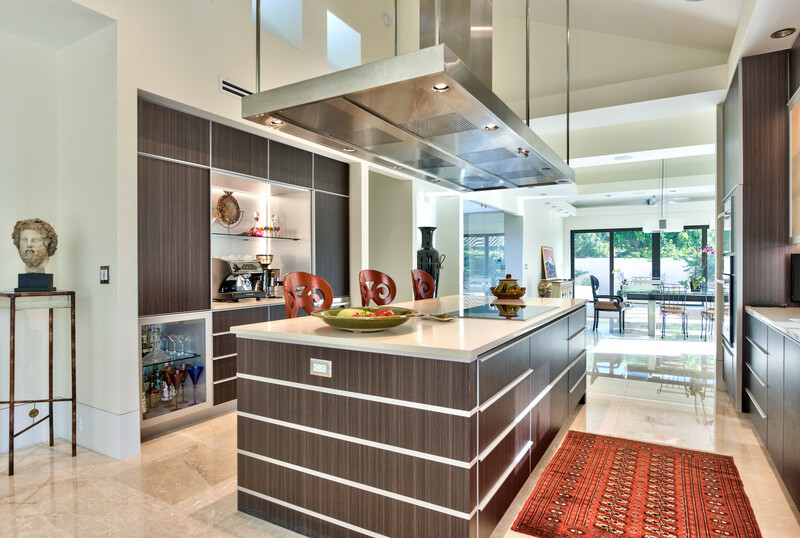 A remodel can help to achieve a person’s dream of having a better kitchen. Another reason it is worth it to remodel a kitchen is the value it can add to a home. People will pay a higher price for a house that has had a remodeled kitchen. A newly remodeled kitchen is more pleasing to a potential buyer, than a kitchen that needs to be fixed up. In conclusion, there are several reasons why it is worth it to remodel a kitchen. When a kitchen is remodeled, the owner’s personal taste will be expressed, storage will be increased, and the value of the home will increase. Therefore not only is remodeling a kitchen worth it on a personal level, it is also worth it financially as well.